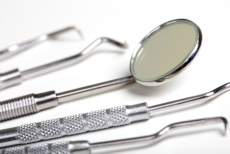 At our pharmacy, we recognize that each patient has differentiating tolerations in kinds of dental medicine. Their gag reflex, their capacities to lay on a dental chair…there are several disparities when it comes to oral health. Dentists however, despite these, in most cases, stock and prescribe oral medication and therapy to meet budget, free space, and address only the more general needs of patients. Atlanta Compounding Pharmacy provides you the solutions to oral medicinal elements your dentist or orthodontist specifically requires for your compounded medication. 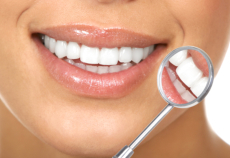 This provides answers to the needs of the various conditions in oral care. The compounding technicians and pharmacists at Atlanta Compounding Pharmacy have undergone the proper training and education to commit themselves to truly understand the requirements of dental patients, going above standard pharmacies in Atlanta, Georgia. Please give us a call at 404-590-3785 for us to respond to your compounded, orally prepared formulations.